Collaborate with colleagues or have a meeting with your customers from anywhere. 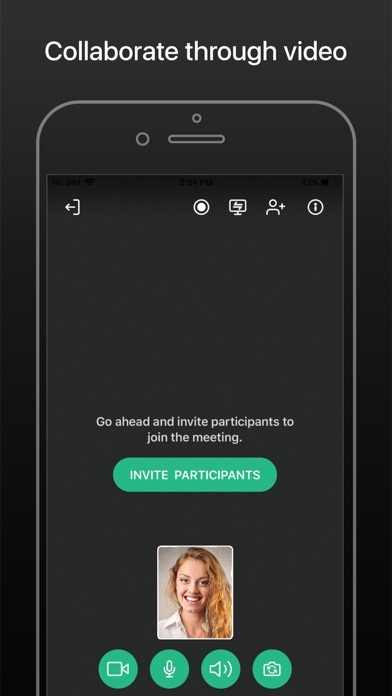 Invite participants to a meeting by sharing the Meeting URL through email, DM, or any way you want. Use the app to discuss ideas with your colleagues, host a webinar, or even deliver a live demo. You don't need an account Have a meeting with your colleagues or customers with a tap of a button. You don't need to sign up or sign in. Collaborate through video There's nothing better than a face-to-face interaction to communicate clearly and build a sense of rapport. Share your screen in real time You can share your screen with participants as you talk. Make your meetings and demos more interactive. 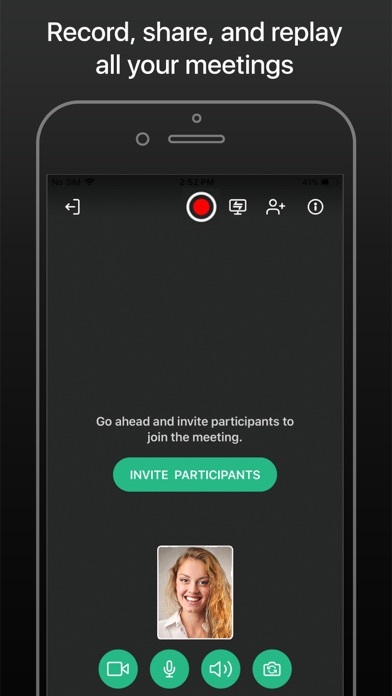 Send meeting recordings to participants Record your meetings and send it participants so that they can go through it whenever they want. 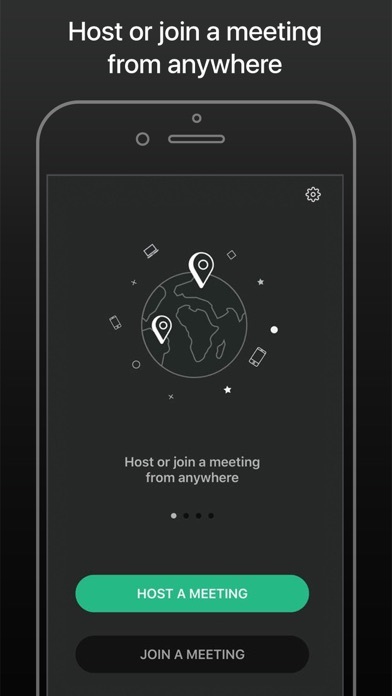 Download the app and host a meeting with a tap of a button. For screen sharing and video calling to work well, please ensure decent bandwidth. No sign in for existing user? 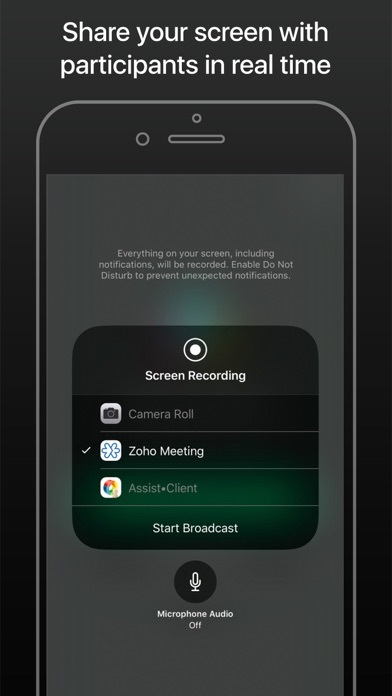 Why doesn’t this app allow sign-in so that user can access or sync w/meetings created on Zoho Meeting desktop?